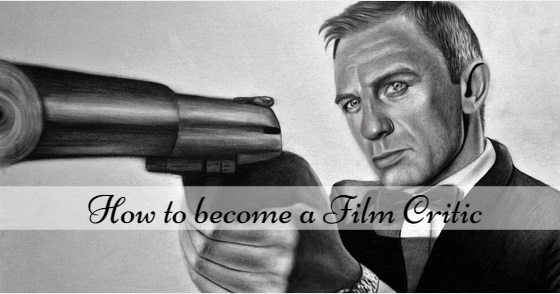 How to Become a Professional Film Critic? Critics play a vital role in the film industry. The film directors and producers get to learn the flaws in their movies and they need to make improvements in their work from the reviews and opinions of film critics. Be it Bollywood, Hollywood or Tollywood, the role of critics is truly significant over the world. If you are among the millions of young people who cherish a desire to become a renowned film critic, read some easy steps that will help you enter your dream profession faster. There are some basic qualifications that you require to enter any career. If you love movies and enjoy observing the many aspects of a movie too keenly, this may just be the perfect profession for you. A knowledge of movies can only be sharpened if you enjoy watching movies of diverse types and languages. If you wish to be a film critic, you need to be a graduate in any field of your choice. Individuals who have a degree in the Arts background could be preferred due to their language proficiency and flair for writing. While you are doing your graduation, you should also allocate some time to further your knowledge regarding films. This will help you later when you are appearing for interviews. While there is no compulsion that you need to have a degree in journalism to become a film critic, a journalism background is always an added plus. It helps in many different ways. Certification is just one part of the story. Individuals who come from media colleges find it easy to make contacts in the industry. As contacts play a key role, a media background helps. Individuals who plan to pursue a career as a film critic should be aware of the various qualities an ideal critic should possess. Here we have listed a couple of the major requirements. A film critic is expected to have a strong hold on his language skills. He should have a flair for writing and should be able to express his views regarding the movie in the most detailed manner. He may have to write film reviews for the online media as well as for the various print magazines. Knowledge about films and the knack to express the same in good language is vital. An average audience has basic knowledge regarding acting, songs, scripting and direction. If you ask a common man how he found the movie, he would describe in his own words the discrepancies and the shortfalls in the movie. The film critic is expected to go a step further and analyse the movie in comparison with other films of the same genre. When a film critic is questioned about direction, he would give you the details of why the movie scores over other recent movies by the same director. Each film has an underlying message. The film critic should be able to explain the message in the simplest words. He should be able to tell you what the director hopes to convey through the movie. Your opinion as a film critic matters a lot. You may be asked to review and rate the movie and your opinion holds a lot of importance in the media. You must be able to write reviews in a fashion that it conveys the gist of the movie and yet leaves the best for the viewers to watch during the movie. As you are a film critic, your review is going to be read by millions of people around the world. You must thus be wise while choosing your words. You must be able to understand the general sentiment of the audience and should write your review so that it does not hurt the sentiments of the public. The job of a film critic is of great responsibility, here knowledge and experience will help you play your role effectively. Below are some simple steps that can help you be a better film critic. The film industry is truly vast and there are umpteen numbers of films coming up each year. Unless you specialise in a specific genre of films, you will find it really difficult to excel in your career. There are many different genres of films like comedy, thriller, art and action. You need to first identify what kind of films you enjoy most. Select a genre of your choice. Once you make a choice, specialising on that genre helps you gain authenticity. 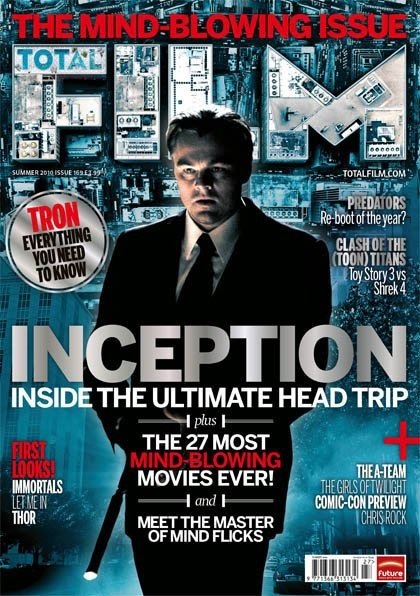 The best way to gather knowledge about the film industry is by reading magazines and blogs on films. These are usually packed with a lot of information about movies and films. They also have all the media related gossips. You get to know about different directors and their work experience. Reading through such magazines and blogs also help to understand the industry better. Even while you are specialising on one type of films, it is really a great idea to watch many different types of movies. You may become an expert in just one type of movies but you need to be aware of all types. While you watch the movies, you need to focus on different aspects of the film and not get carried away by the story. No one becomes a film critic in one day and it is truly a gradual and step by step process. When you think you have sufficient knowledge regarding different movies, you may start off by blogging on the movies you have watched. Blogs are usually easy to make and anyone who has an email id can make a free blog on WordPress. You can start blogging with one of the free blogs. Try and share your blogs with your friends on different social circles. It will help you understand where you stand as a film critic. You must always take feedbacks as constructive criticism. Analyse the views presented by the people. Make amends in your blogs so that it is now liked by audiences. Establish yourself as a prominent blogger for movies. How To Apply for the Position of a Film Critic? You have several options to be film critic for print or digital media. You need to first decide what you would prefer and take the steps accordingly. Creating a nice resume is one of the most significant part of any job application process. If the resume is not effective, the recruiters won’t take the pain to call you for a job interview. 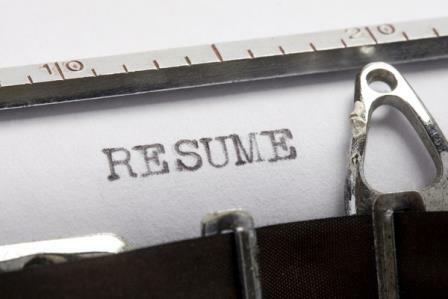 You need to design a resume that is eye-catchy and has the whole facts included in it. You need to mention your qualification and certifications in your resume. You may further add your career objective and your goals. Specify your expertise and the films you wish to critically analyse. If you have written blogs, you need to mention the links for their reference. If you wish to work for the digital media, it would be a great idea to have your blog links for reference along with your CV. Your profile gains importance if you have your work published in prominent websites. You simply need to Google to know the best websites where you can write film related blog posts. Getting into the print media could be a little more difficult. You may have to check the internet for the various film related publications and enquire whether they have openings for film critics. If they like your profile, they may call you for a face to face interview to take the things further ahead. The personal interviews are usually where the recruiters gauge the candidates. Make sure you reach the venue of the interview on time. They may ask you who is your role model or favourite critic and you should have your answers ready. There are also chances that they ask you to write a review of one of the recent films. They wish to assess your writing skills through the test. Make sure you write the review in an organised format. There should be a proper flow of events you mention. You need to have a gist of the movie’s story. You should also have comments about the scripting, direction, screenplay, acting and dance sequences. They may also ask you what is the most catchy aspect of the film and you should have an opinion about the same. 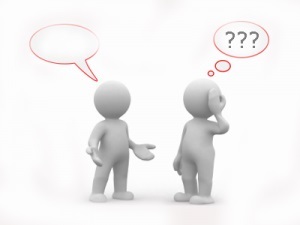 In the interviews, it is not essential that you have the same opinion as the interviewer. What is really important is that you have a clear opinion of your own. Once you clear the job interview, you can start working as a film critic. As the years pass by, you will gain experience and knowledge that will help you achieve accolades in your dream career. Next articleHow to Become a Model for American Eagle?